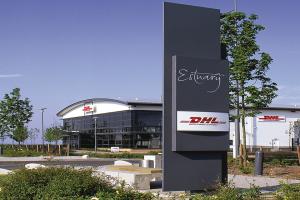 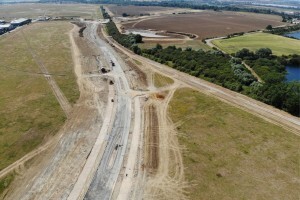 We have extensive experience in successfully delivering high-profile industrial parks and logistics facilities across the UK, working in partnership with some of the most successful regeneration agencies and specialists to provide brand new facilities for national and international companies alike. 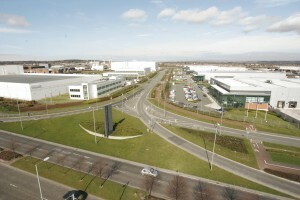 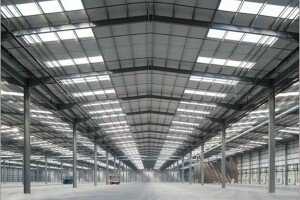 A 500,000 sq ft bespoke logistics facility for B&M Retail Limited. 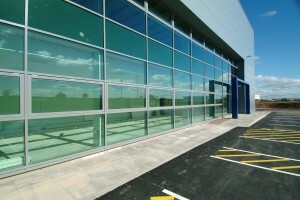 A 100,000 sq ft bespoke and secure industrial facility housing a secure printing and mailing facility for Communisis plc. 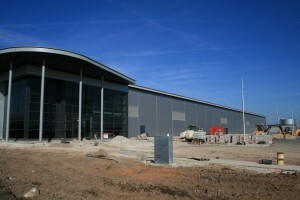 A 25,000 sq ft logistics centre.